RIDGID® micro CA-25 is a compact handheld inspection camera with a fixed 17 mm imager head for basic and short-range inspection jobs. 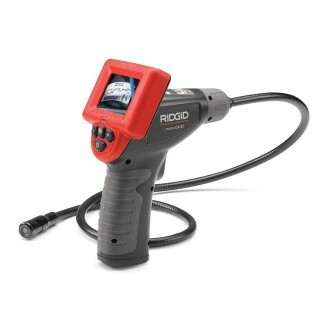 RIDGID® micro CA-150 Inspection Camera, the next evolution of the SeeSnake® micro Inspection Camera, allows you to perform more detailed visual inspections in even harder-to-reach areas. 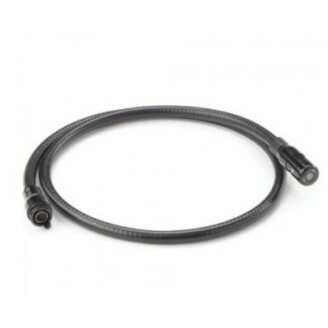 17 mm Replacement Imager for an Inspection Camera. 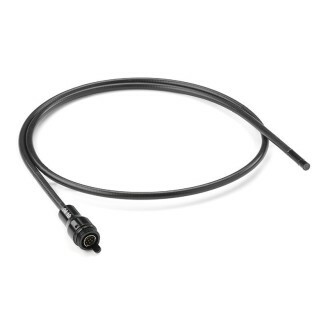 6 mm Imager with 1 m Cable for an Inspection Camera. 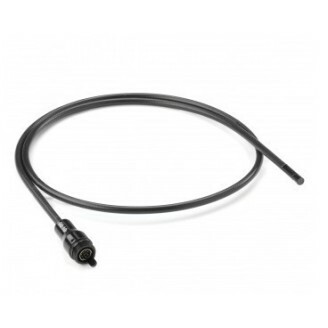 6 mm Imager with 4 m Cable for an Inspection Camera. 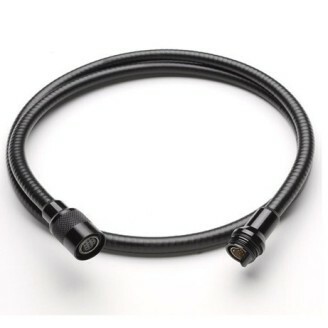 Universal 6 ft. (180cm) Cable Extension for the micro CA-100, CA-150, CA-300, CA-330 & CA-350 Inspection Camera. 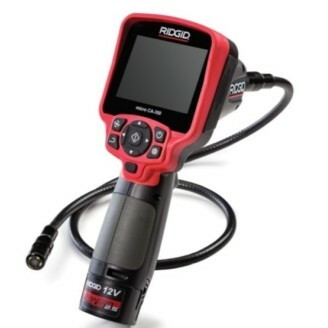 Documentation made easy with the new RIDGID® micro CA-350 Inspection Camera, the next evolution of the microEXPLORER®. 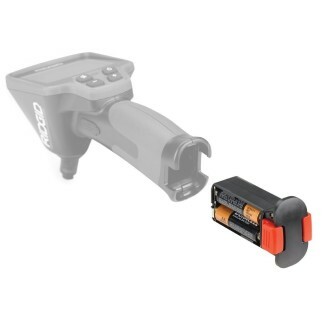 3.7 Li-Ion battery for the micro CA-300 Inspection Camera. 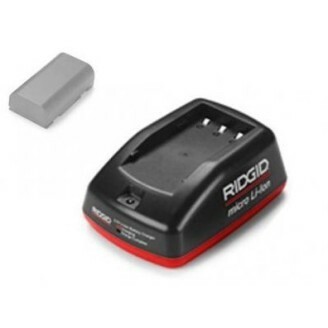 230 V Charger for the micro CA-300 Inspection Camera. 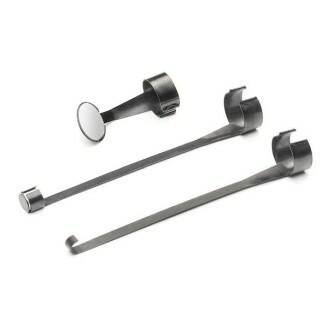 micro CA-300 hook/magnet/mirror for the micro CA-300 Inspection Camera. 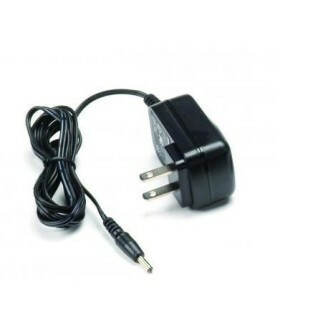 Power Adapter for the micro CA-300 Inspection Camera. 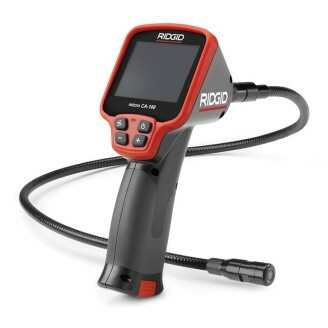 This New RIDGID Micro CA-330 inspection camera with Wi-Fi and Bluetooth for instant image/video sharing and live second screen viewing.